BANC, Business Angels Network of Catalonia, fosters entrepreneurship and access to financing. 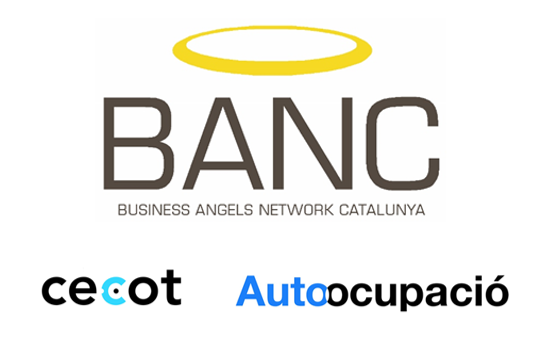 BANC was the first Catalan and Spanish private Business Angels Network. The organization was founded by the CECOT employers union and Autoocupació foundation, with the collaboration of ICF (Institut Català de Finances). BANC belongs to the XIP (Xarxa d’Inversors Privats d’Acció), it is a member of the Spanish Association of Business Angels Networks (AEBAN) and the European Business Angels Network (EBAN). 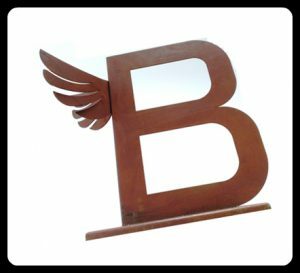 BANC is the main promoter in Spain for the Global Business Angels Network (GBAN).